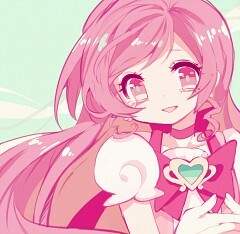 253 anime images in gallery. 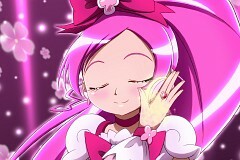 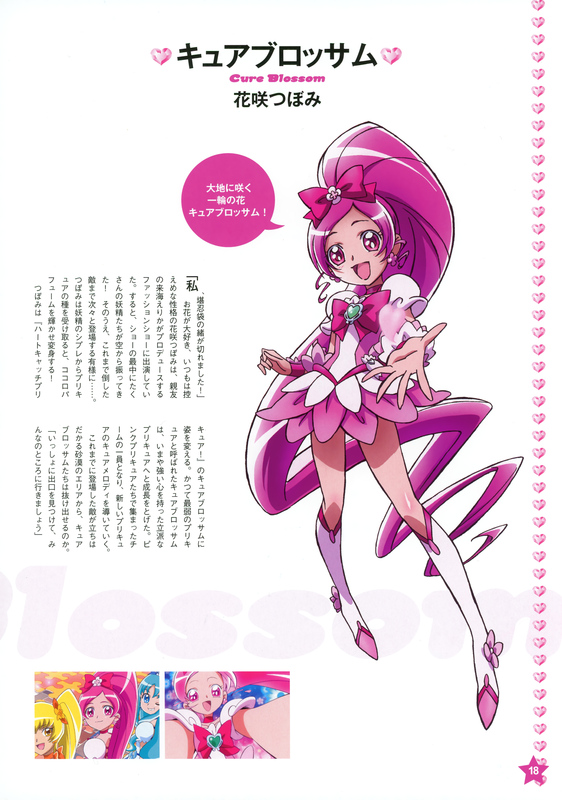 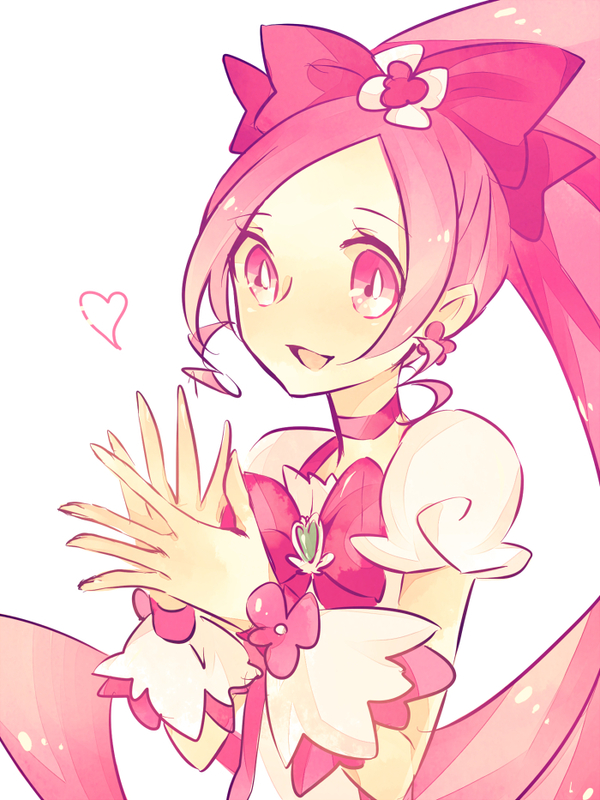 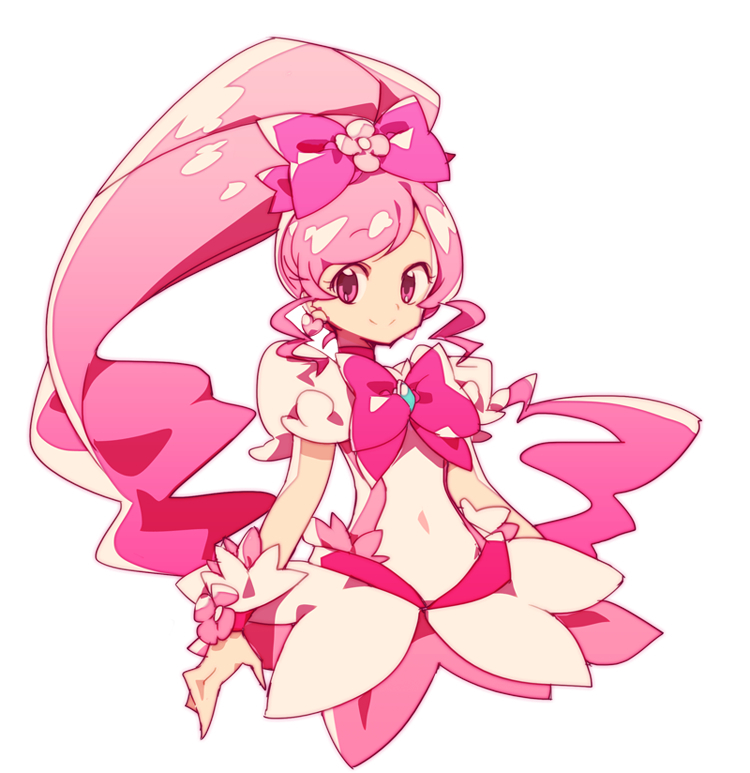 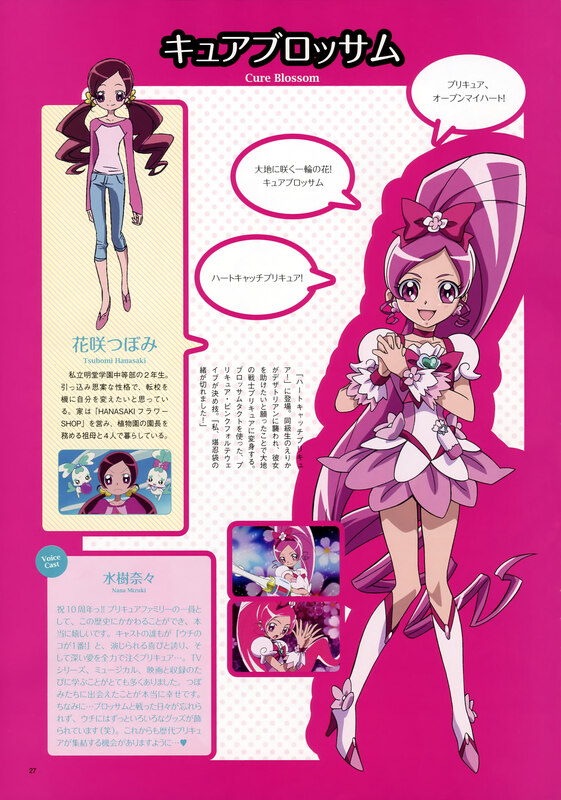 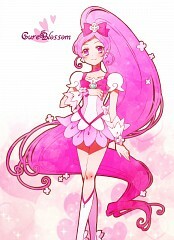 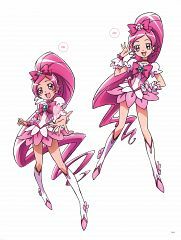 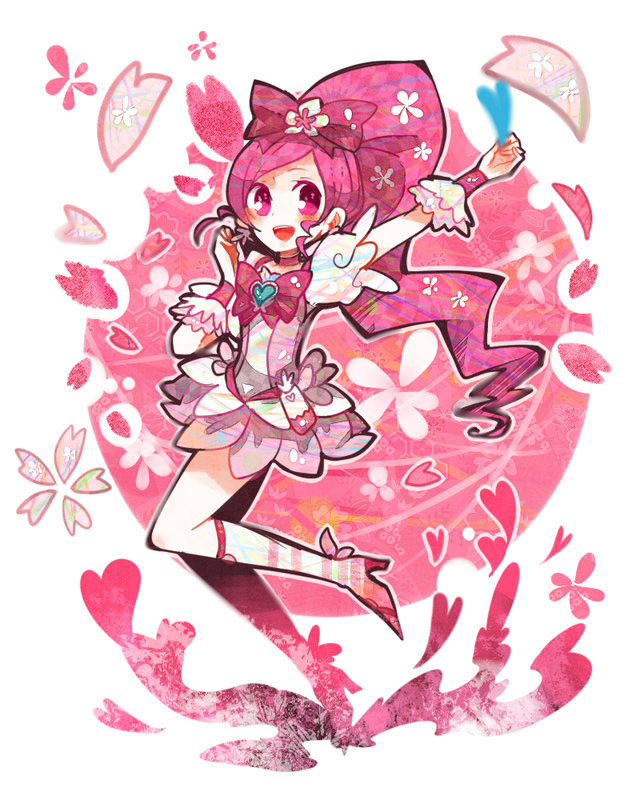 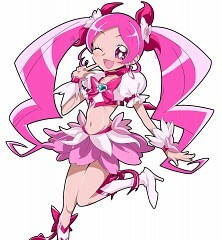 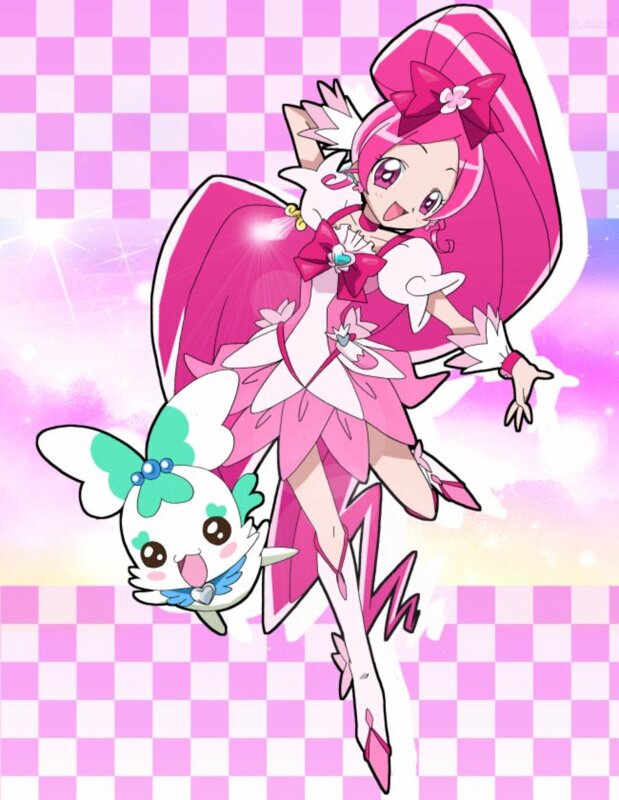 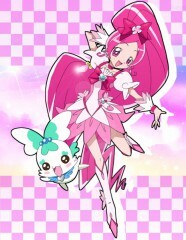 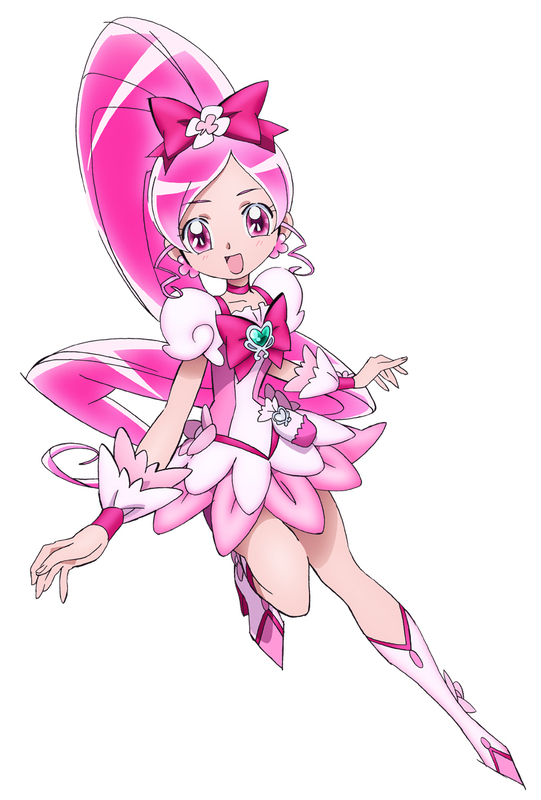 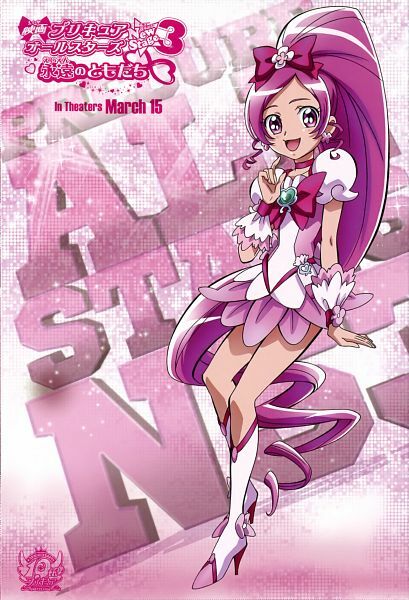 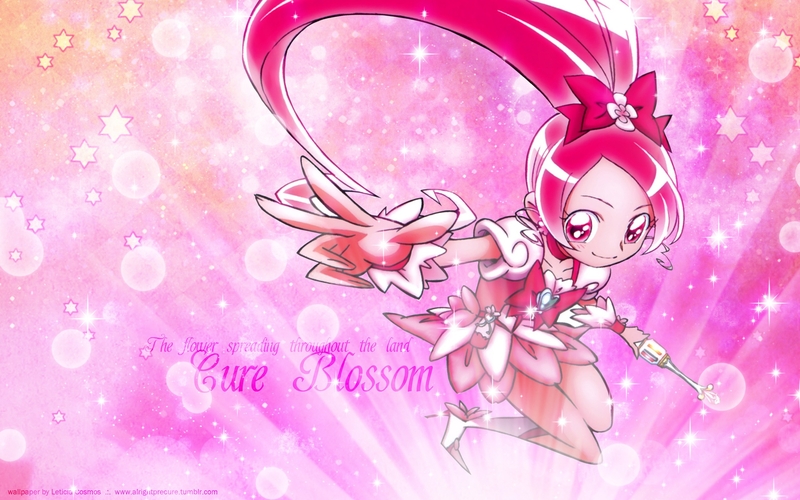 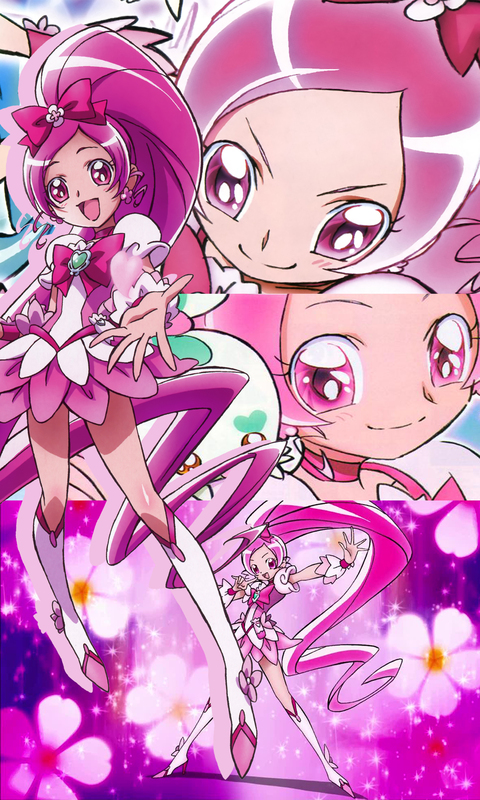 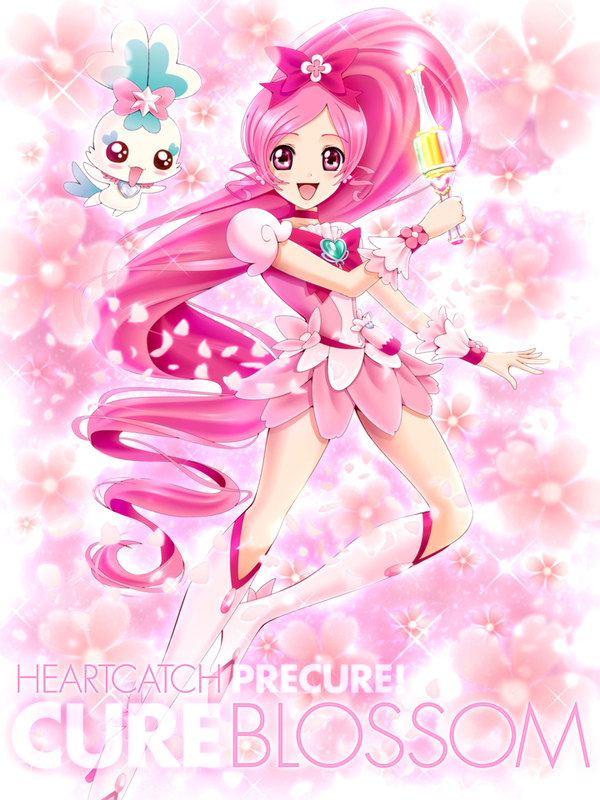 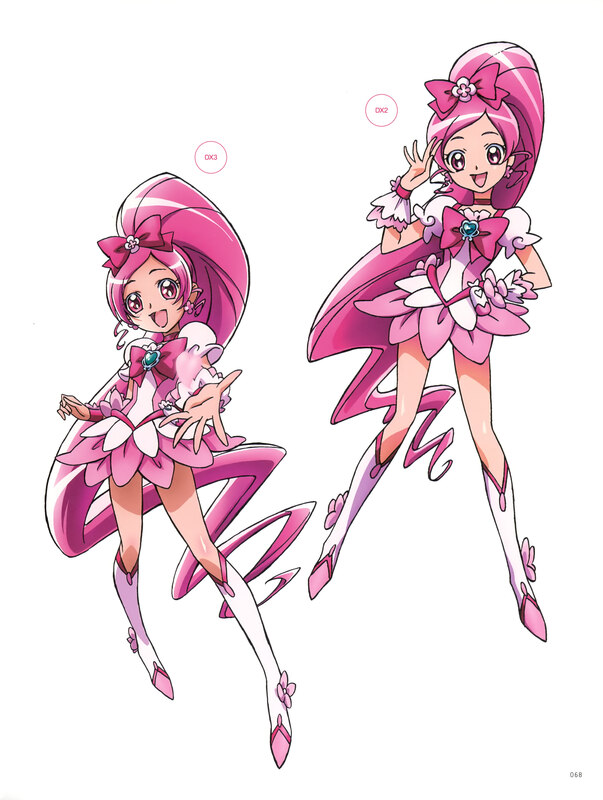 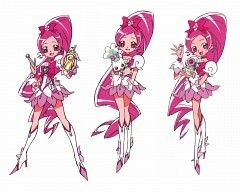 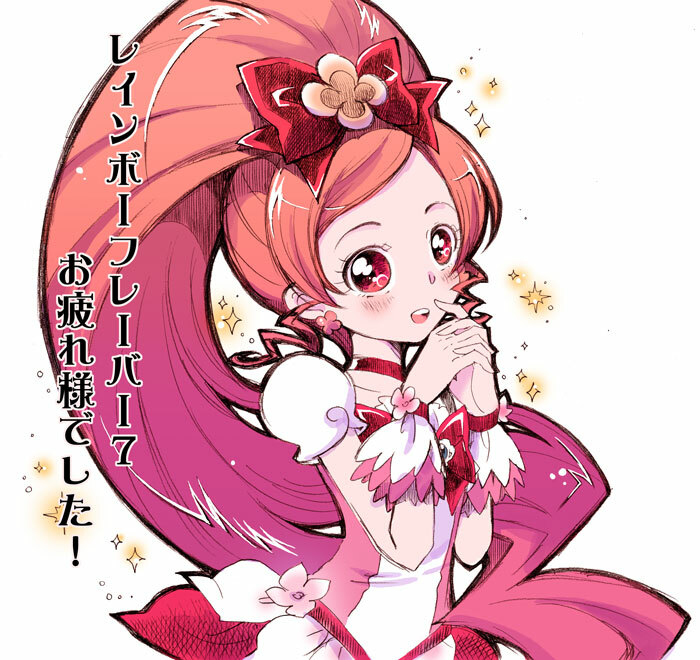 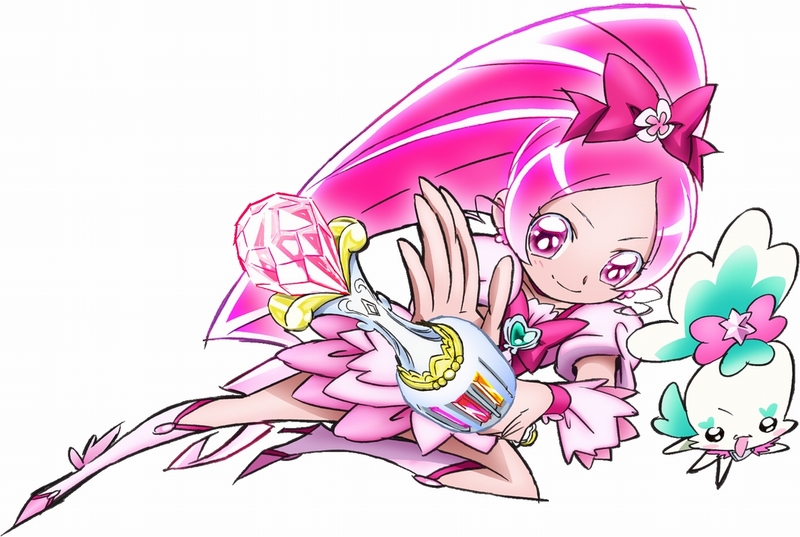 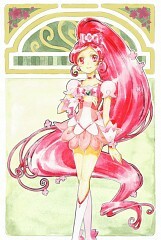 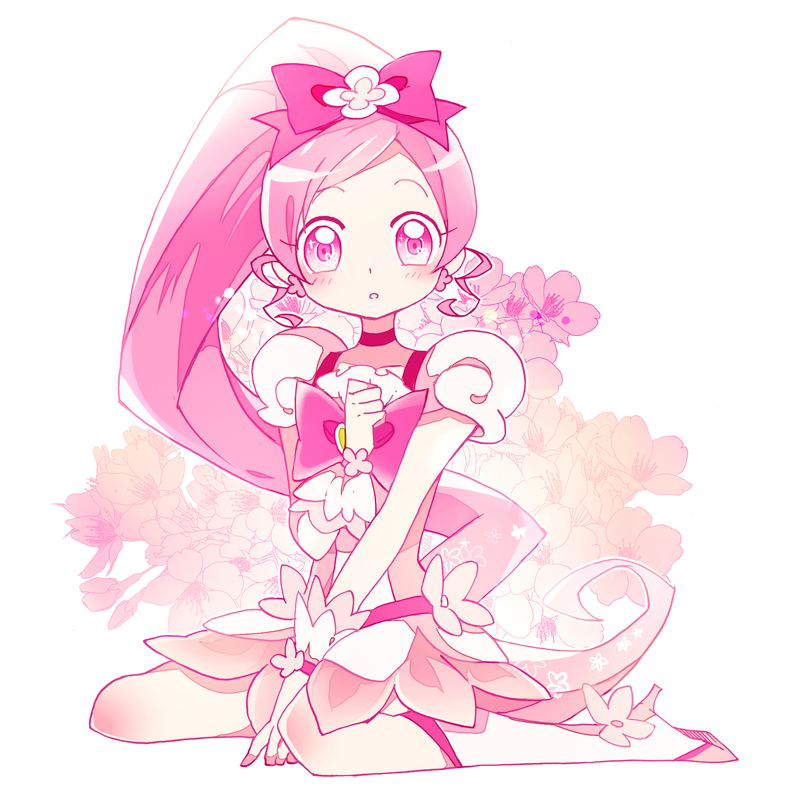 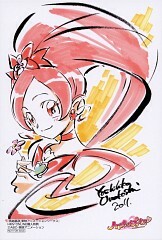 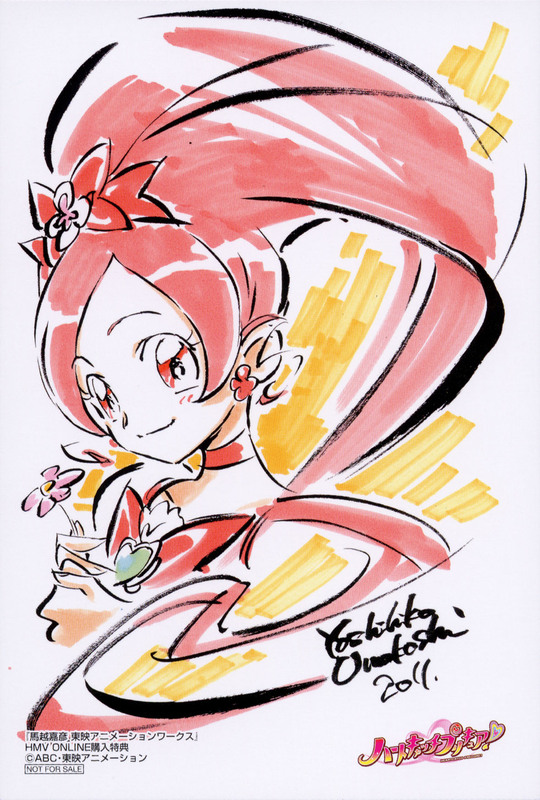 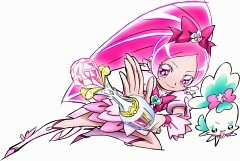 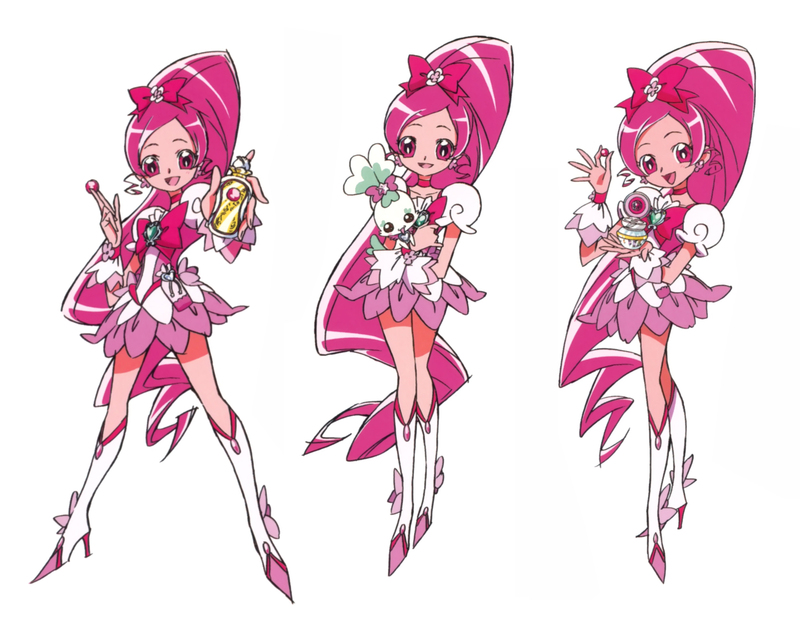 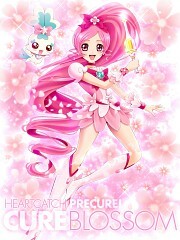 Tagged under Hanasaki Tsubomi, Heartcatch Precure! and Mizuki Nana.